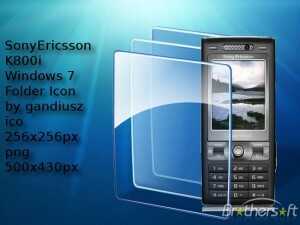 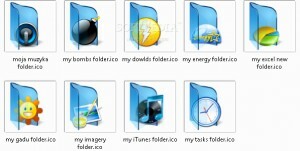 Enjoy this set of Western Digital icons with My Book Icons collection. 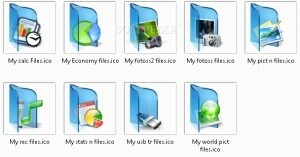 A nice collection of Need for Speed Most Wanted icons. 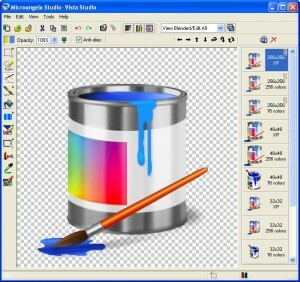 Allows you to create and edit icon files.